Why does Glow Dreaming have a green LED light and when should I use it?  We’ve talked so much about red LED light and its benefits to sleep, but why does Glow Dreaming have a green light? Now I could get super technical and start talking about chromatherapy and light wavelengths but let’s be honest not many of you have the time or need to read through pages of technical jargon. So….. let me get straight to the point. The bottom line is that the Green light is not for sleep but is used to help with moods during the day. Green LED light is perfect to use during the day. Studies by the Harvard Medical School and the American Society of Psychiatry have found that two hours of daily exposure to green light was effective in improving mood, motivation, focus and mental wellbeing. The research actually discovered green light was effective in treating depression, symptoms caused by seasonal affective disorder. OK my apologies, I got a little technical after all. In a nut shell some people especially children get grumpy, bored and depressed during the winter months. A lack of light can and will have an affect their mood. What’s The Benefit To Me? If your child is in a cranky mood, throwing tantrums or just seems sad then letting them play in a room running the green LED light will help improve their mood and focus. Use the Green LED light for homework and learning to improve focus and alertness. 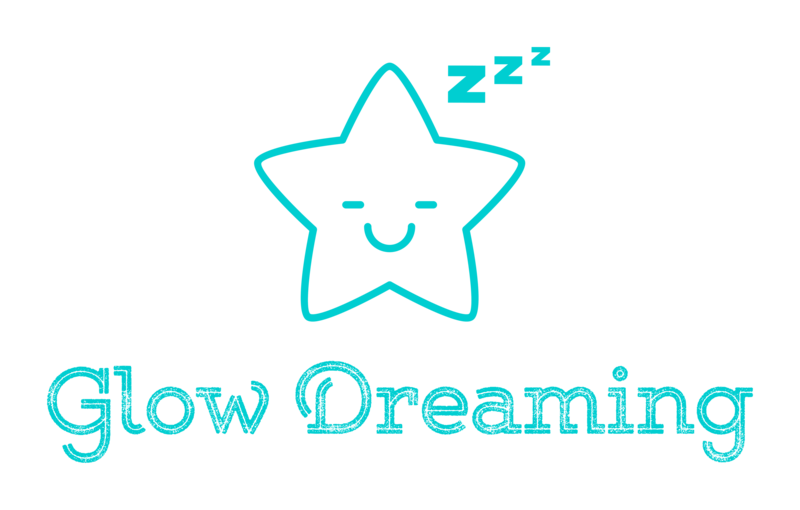 While Glow Dreaming is really all about sleep we take a real interest in improving the overall happiness and wellbeing of your family. We could have built a whole new device and sold it separately but it costs us nothing to put in the Green LED and offer families that little bit more. Now you know. Use the Red LED light at night to get your child to sleep better than ever before and during the day if you notice their mood isn’t what it should be or you just want them to be a little more focused run the Green LED light. You can run the humidifier with just water to help reduce the chance of cold or flu but no essential oils are required.